Many decide to take care of their skin once problems start to happen, but to make sure fine lines, wrinkles, and dark spots don't occur - it's all about taking preventative measures. 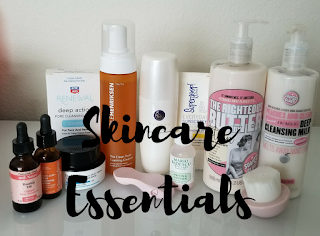 Let's jump into some of my favorite and go-to skincare essentials and see how I rate them out of 5 stars! Use: Exfoliates and removes impurities. I use it in the shower for a nice scrub! 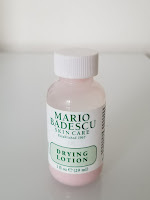 Use: Apply to face/nose when skin is wet, let it dry completely. This helps remove impurities, whiteheads, blackheads, peach fuzz, etc. Even if it's not a charcoal strip, and it's generic brand - they work! 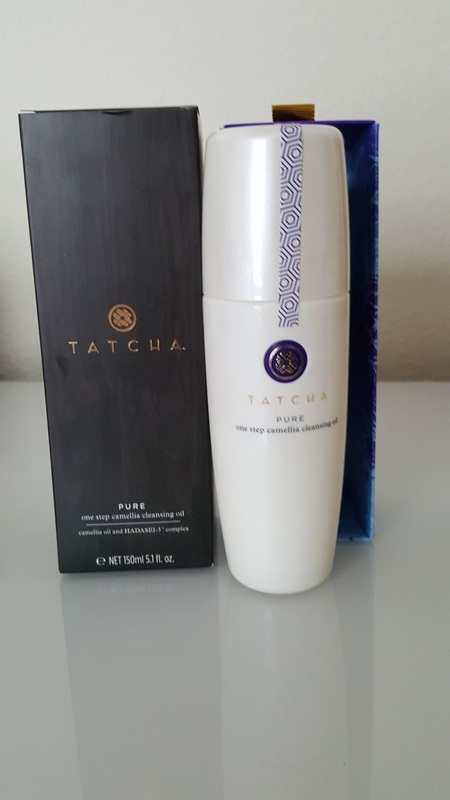 Use: I use this with a drop of Tatcha Pure Oil and this cleanses my skin so gently but really gets dirt and even any left over make up off of my skin! 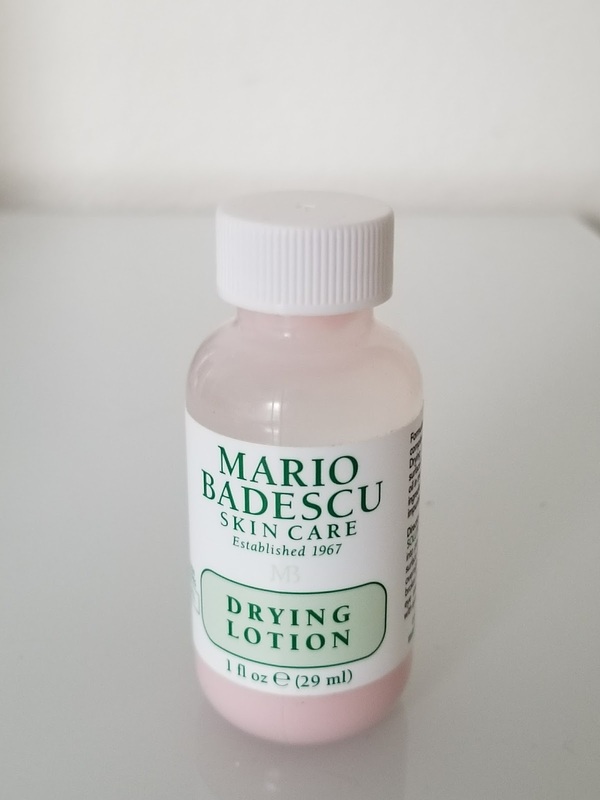 Use: Apply with a Q-Tip onto acne/breakouts, let dry overnight. 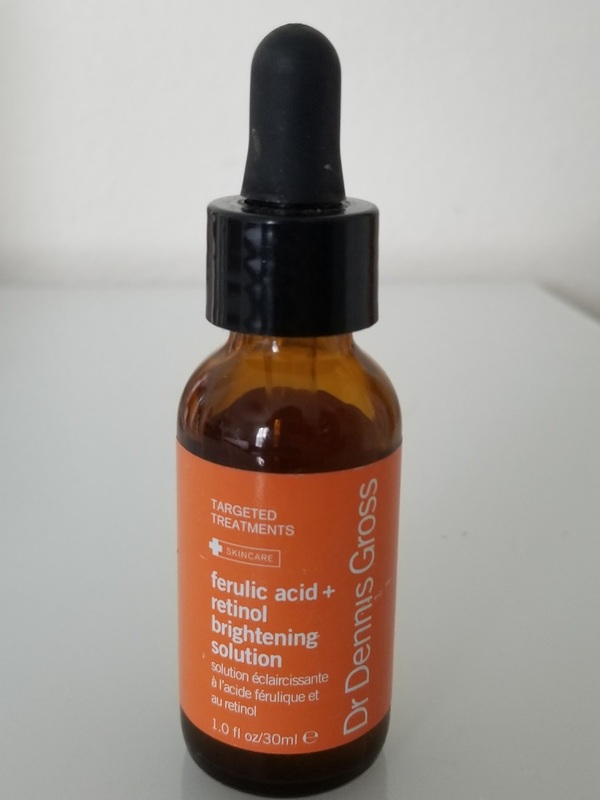 The first time I used this - it worked overnight. I've been using it the past 3 days on 3 breakouts, and it's not drying out the break outs. I'll be trying Eradi-Kate by Kate Somerville soon. Want to see a comparison? 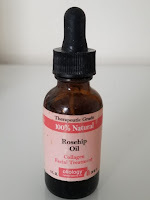 Use: Applying this to specifically dark spots as well as all over the face helps lighten dark spots, dullness and uneven skin. I have been using my sample size I received from Sephora. 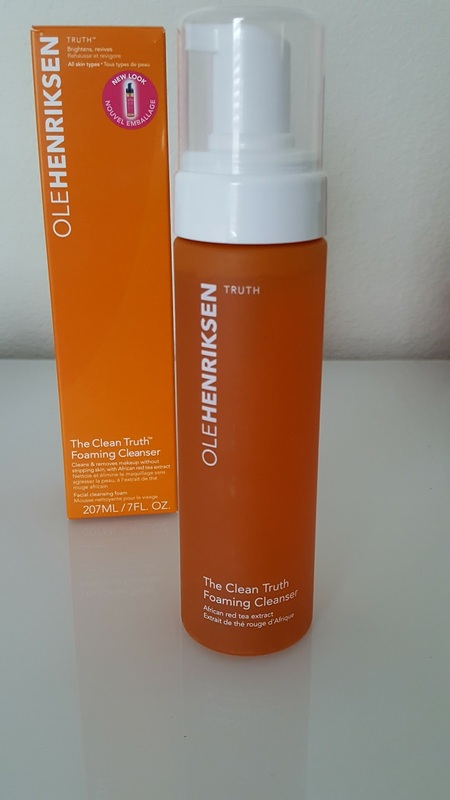 Use: I actually use a drop or two of this with the OLEHENRIKSEN Cleanser, and it leaves my skin super soft! I also like to apply this to my face before using the Dermaplaner. 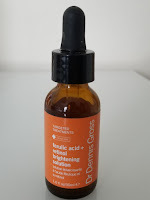 Use: I use this as my holy grail night + morning moisturizer and has been through the ultimate test - Texas Heat! This is cool on the skin and leaves my skin hydrated. 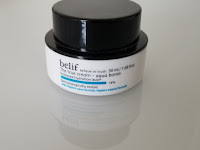 Use: Sunscreen, typically apply after moisturizing before any type of primer for make up. This isn't thick or tacky on my skin. Has a typical sunscreen smell though. 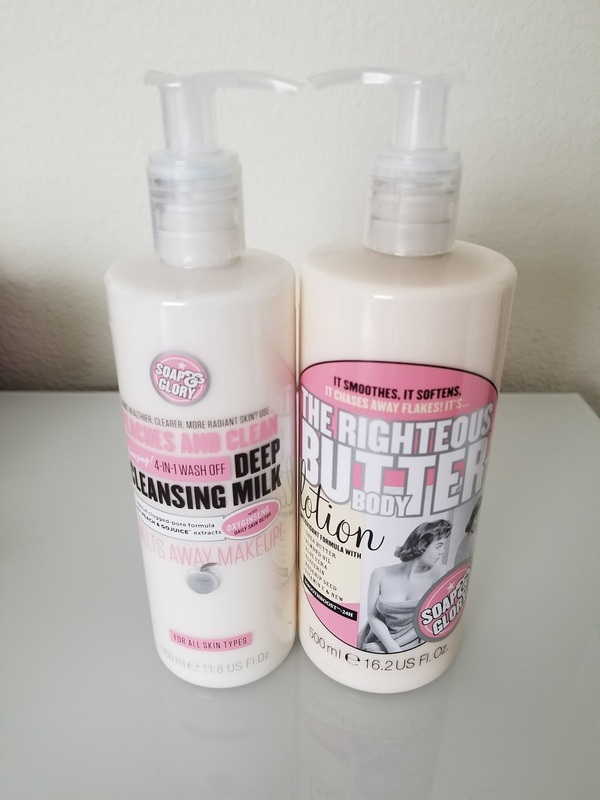 Use: As a body lotion, the scent isn't too strong and this leaves my skin soft without leaving behind a residue or tacky feel! Use: I like to use this as a makeup remover more than a cleanser. It doesn't leave a heavy residue whatsoever nor does my skin feel stripped - but it removes all my makeup! Use: After my nighttime facial cleanse, I apply some serum and cleansing oil to my face and use this in a down up motion to get dead skin and what not off. I've only used it twice, so I'll have to see in about a week or longer if it really works. And yes it gets my peach fuzz off too! Use: I use this typically with a foaming cleanser in circular motions. 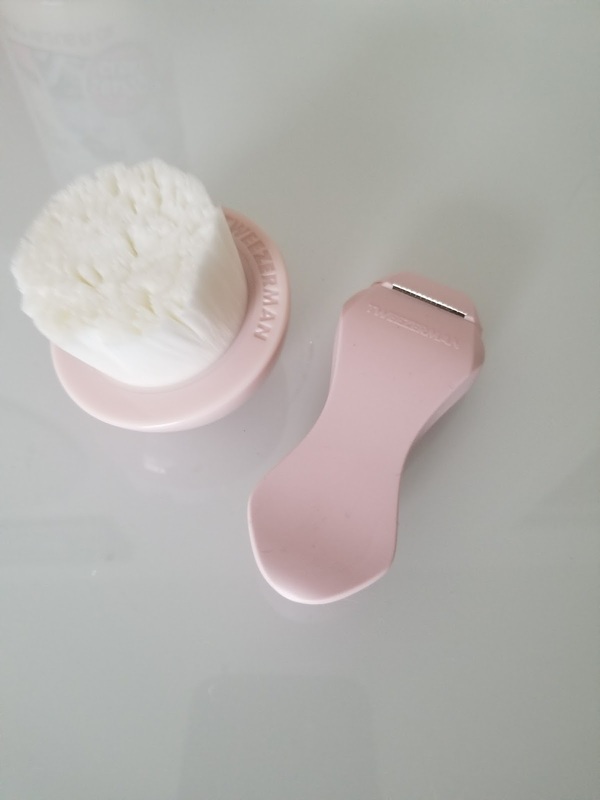 So far I find using it with something that does not already have scrubbing beads or an exfoliant really helps. It's super soft, and I love the it has a cap that has holes to allow for drying. With stress and changes my skin has been acting up these past few weeks so I am excited to see how sticking to a routine + these new products work out!